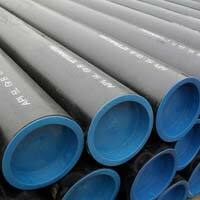 Our company name figures amid the reputed Manufacturers, Exporters and Suppliers of API 5L Line Pipes based in Maharashtra, India. 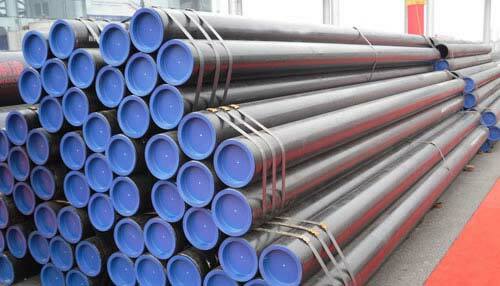 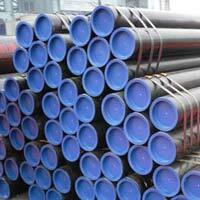 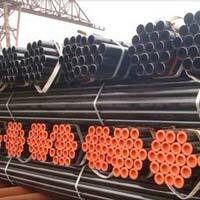 Designed and developed as per industry demands and standards, our API 5L Line Pipes are of supreme quality. 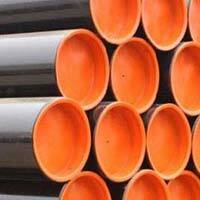 Apart from this, we keep all the requisite resources to make safe and swift deliveries. 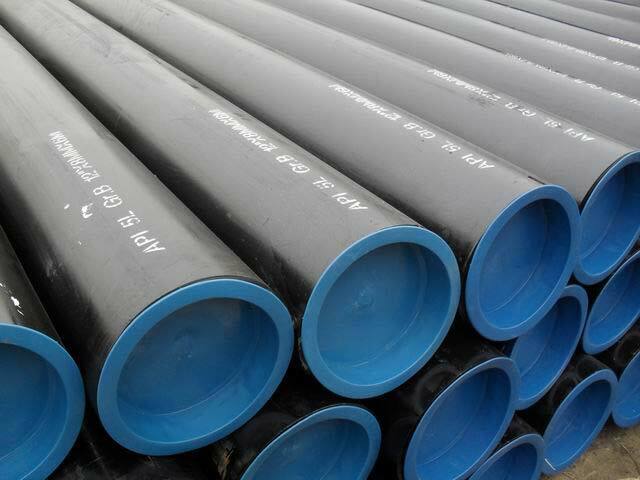 Buyers can get Stainless steel, carbon steel, alloy steel, nickel, and other ferrous & non-Ferrous metals in shape of Pipes, Tubes, Pipe Fittings, Flanges and Fasteners at reasonable rates, from us.